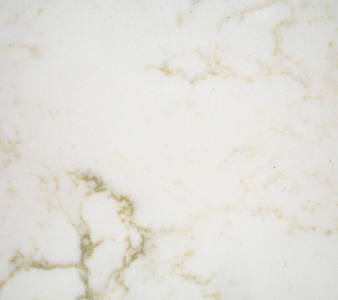 Quartz is an elegant and resilient stone. It has a low-maintenance surface that is perfect for high-traffic areas like kitchen and bathrooms. 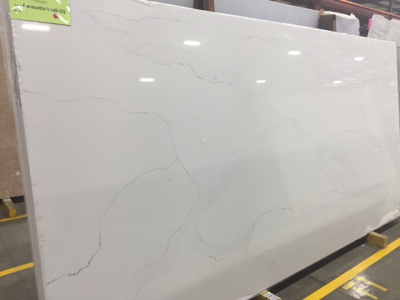 Quartz provides a custom look to the surface of your choice. It is scratch- and stain-resistant and thus serves as a good countertop option for natural fabricators, architects and designers. Cosmos offers this brilliant stone in various colors and patterns. Feel free to browse through a wide range of options that we have in store for you at our Raleigh, NC based Cosmos store.